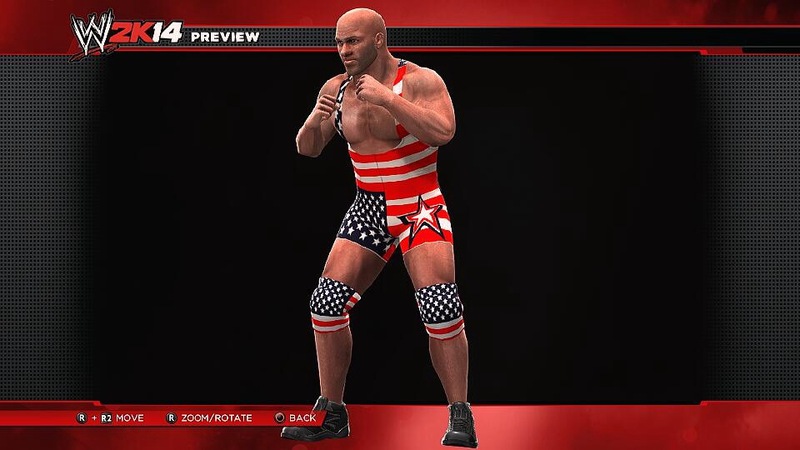 Not bought WWE 2K14 yet? 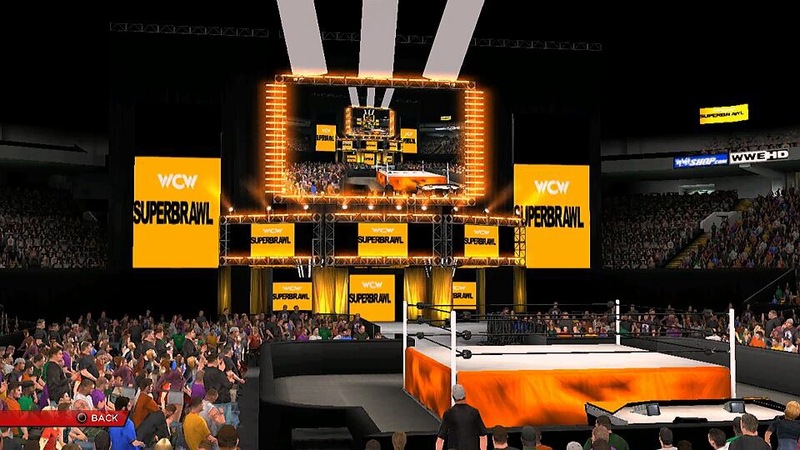 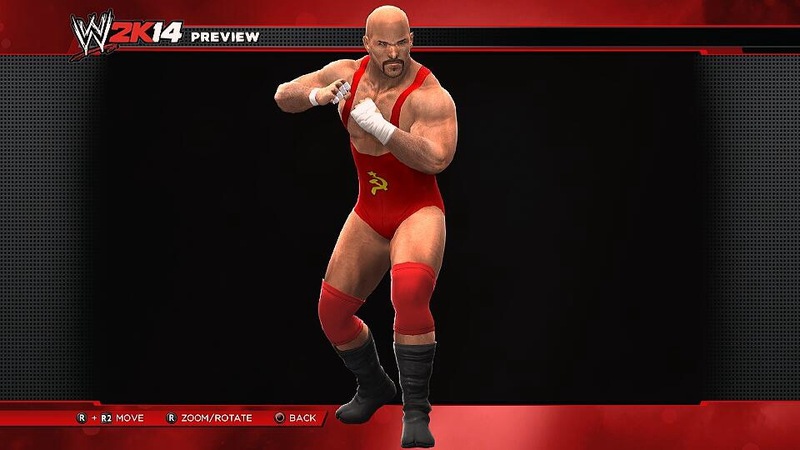 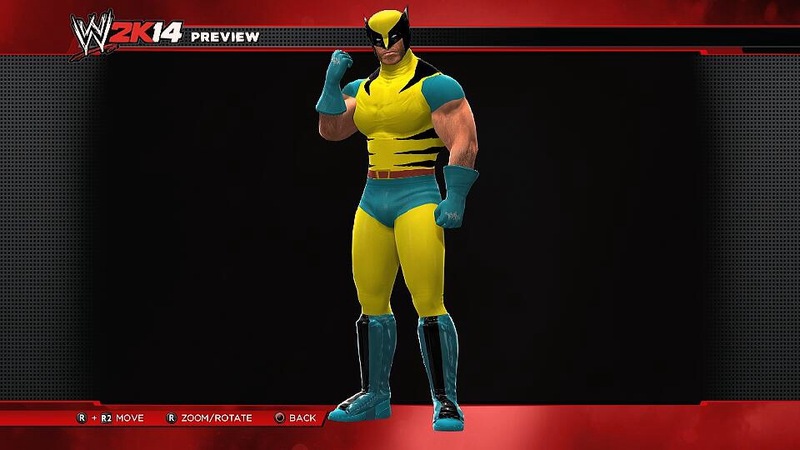 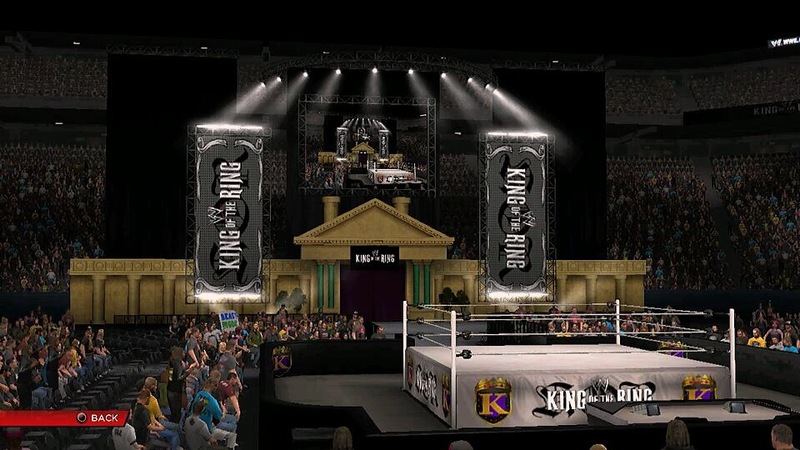 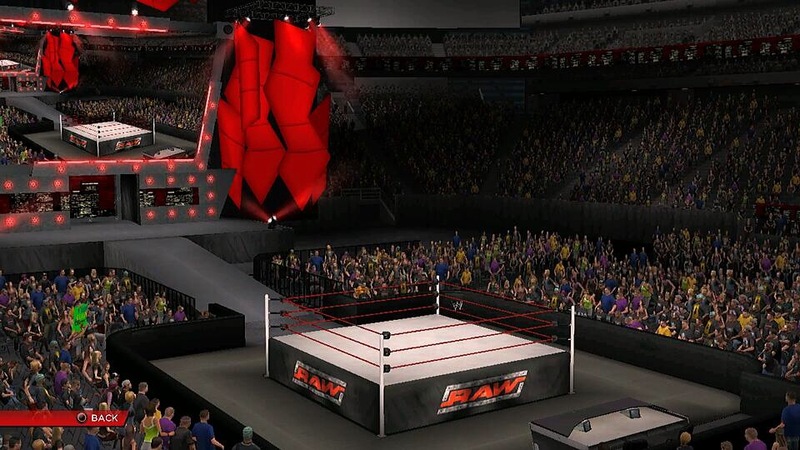 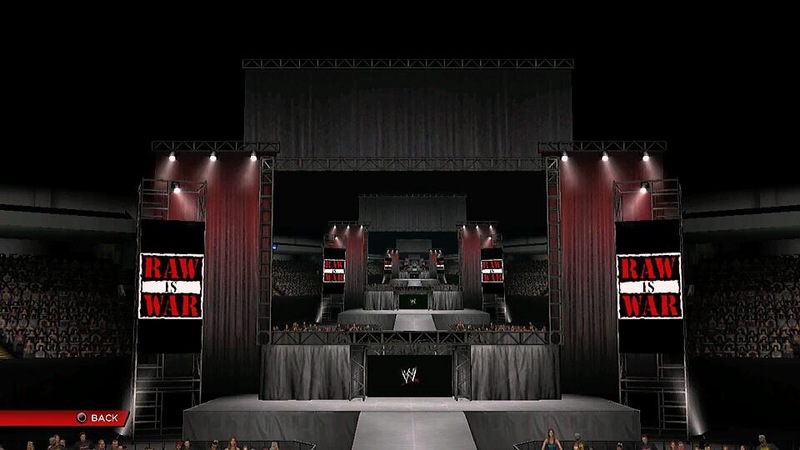 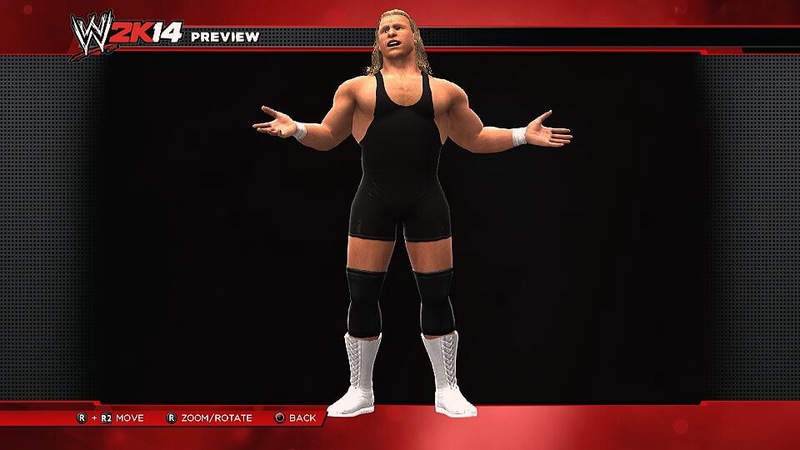 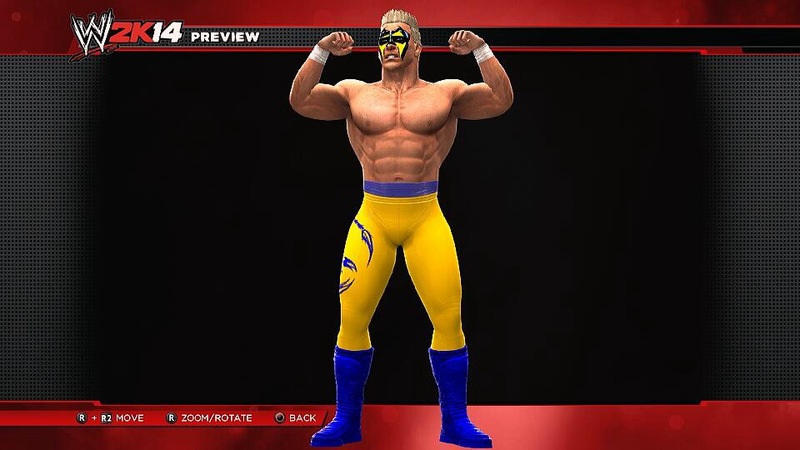 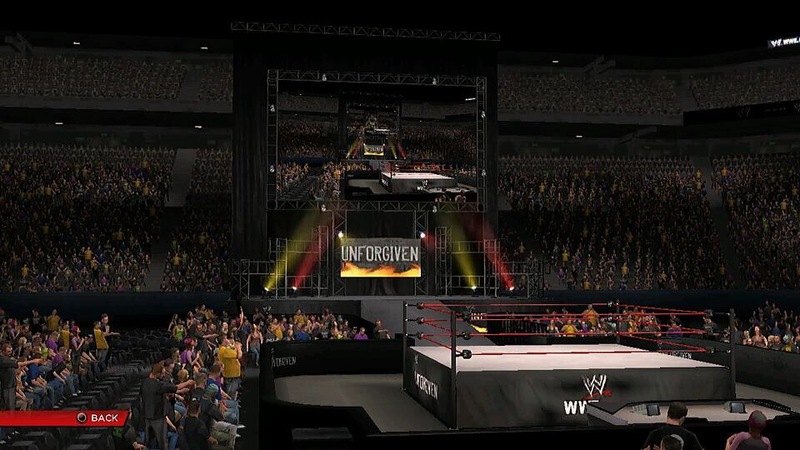 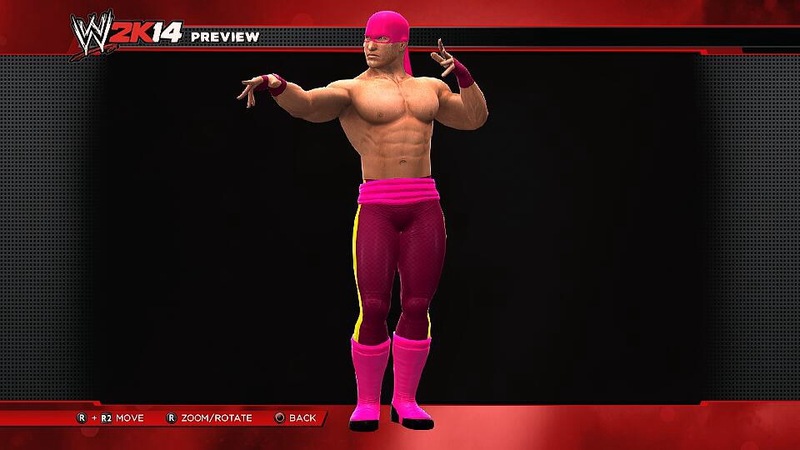 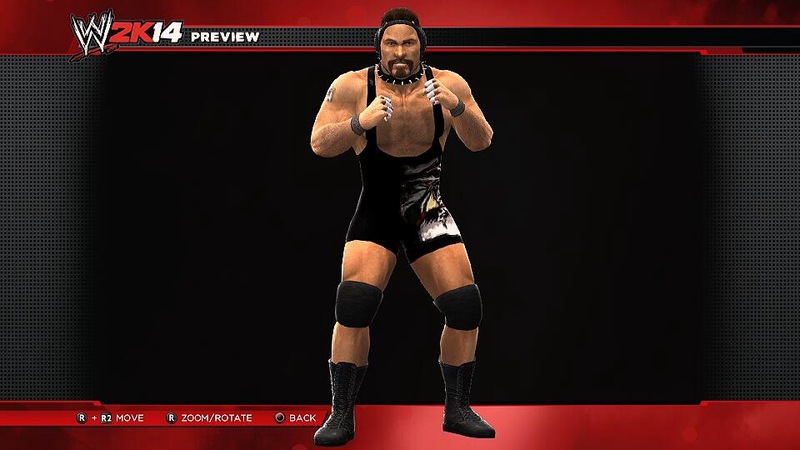 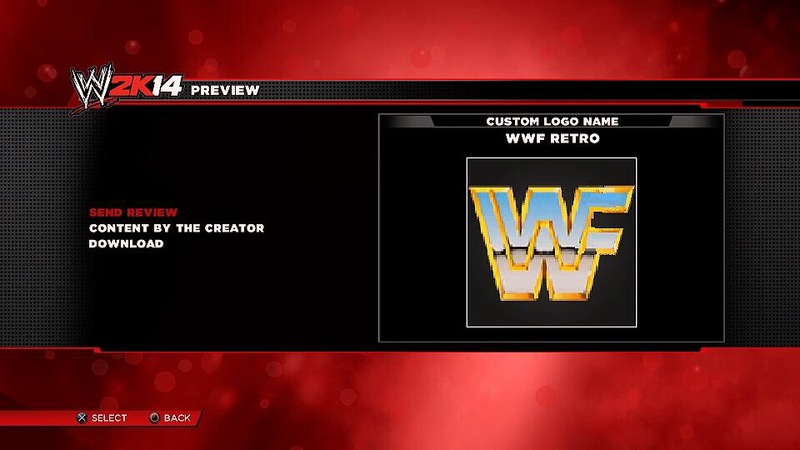 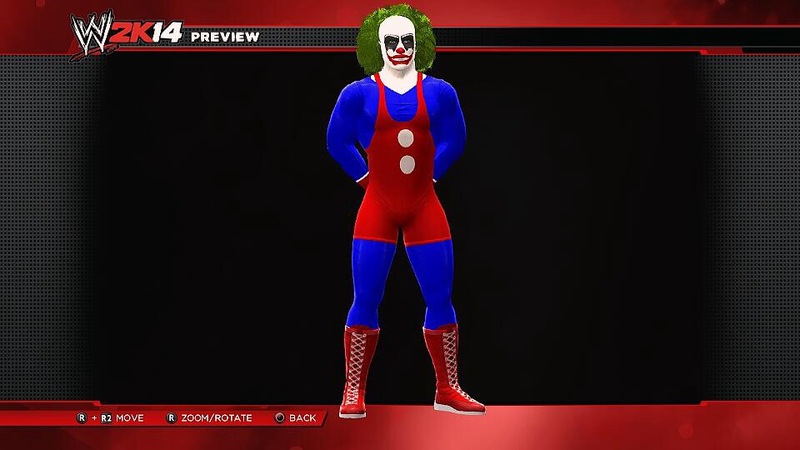 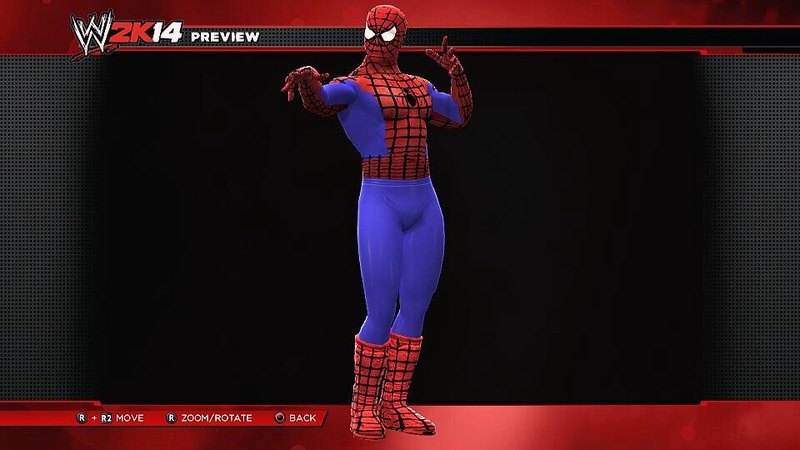 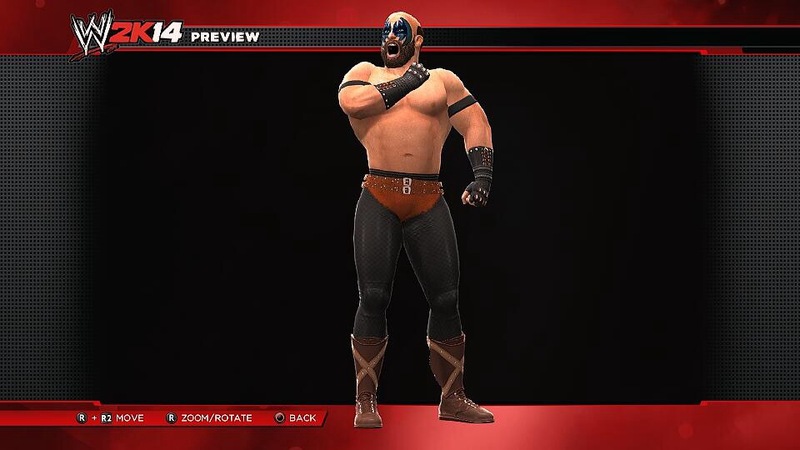 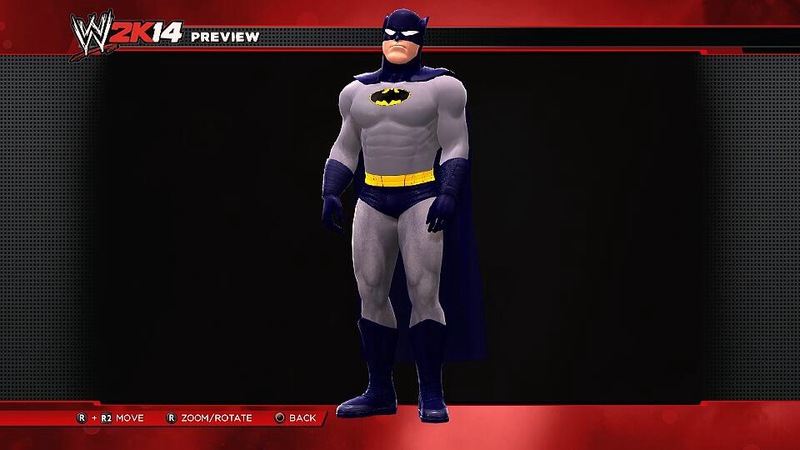 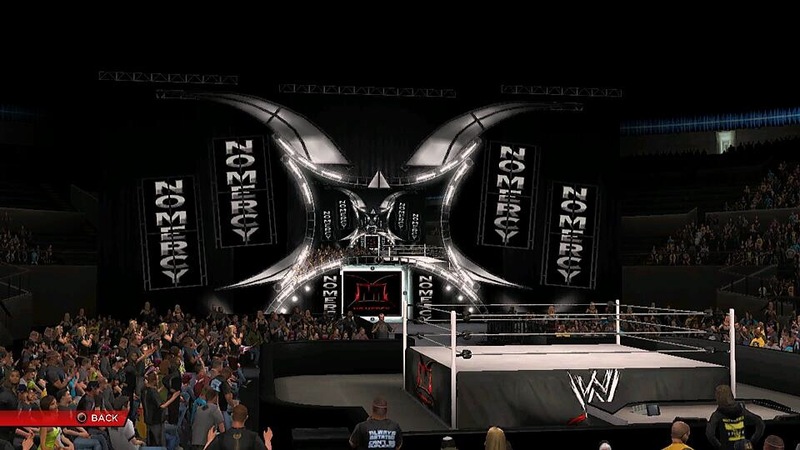 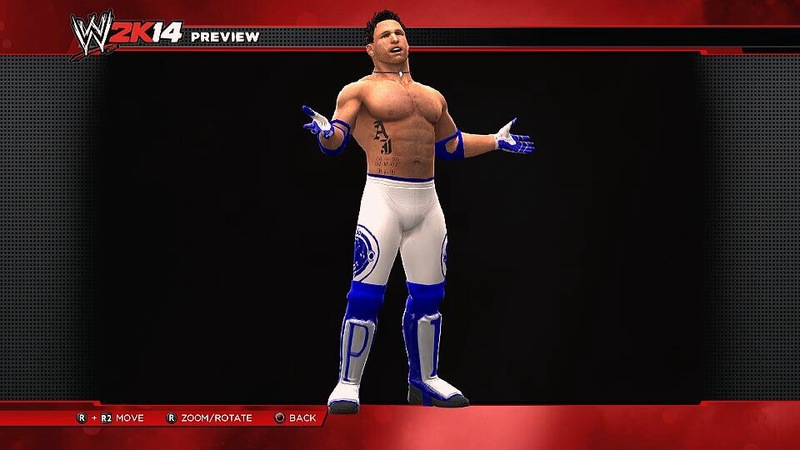 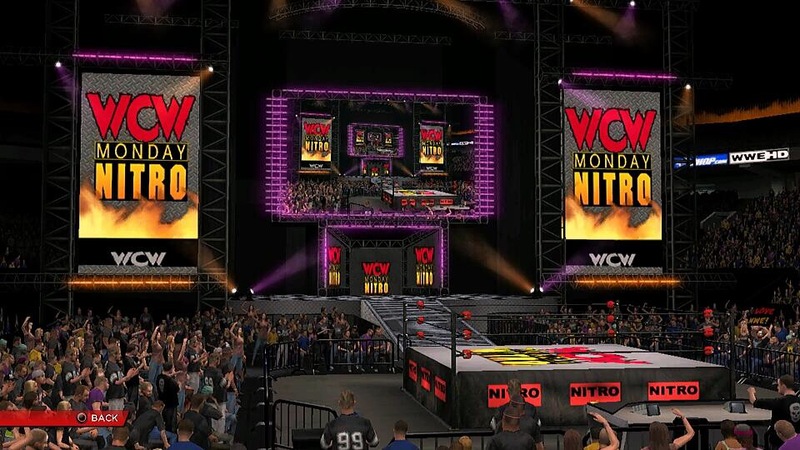 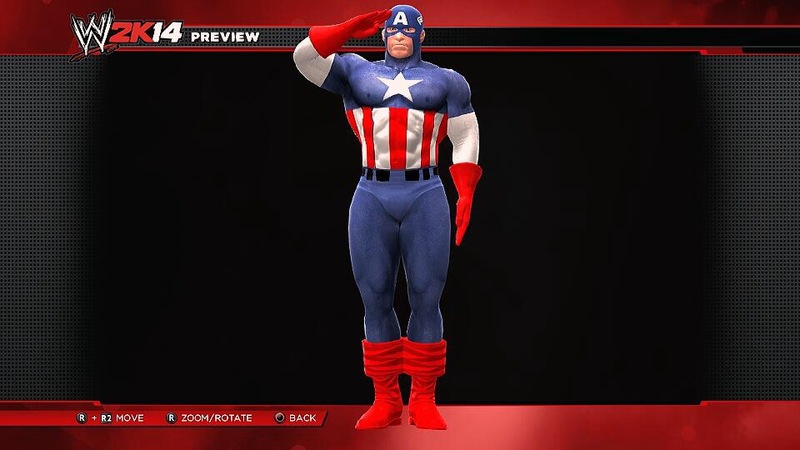 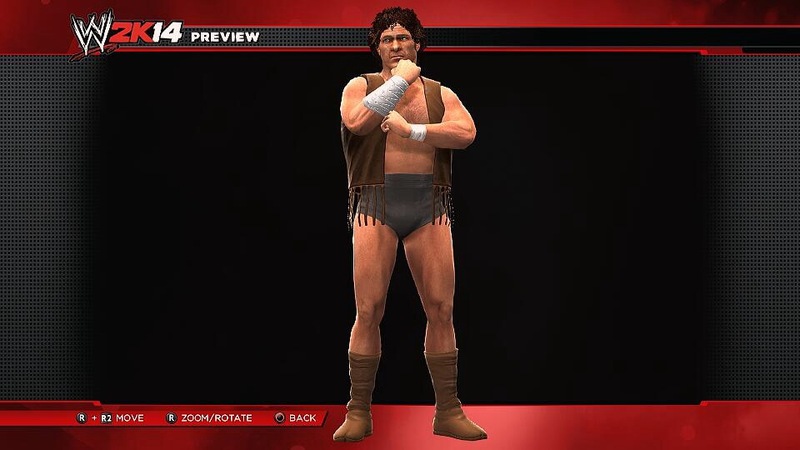 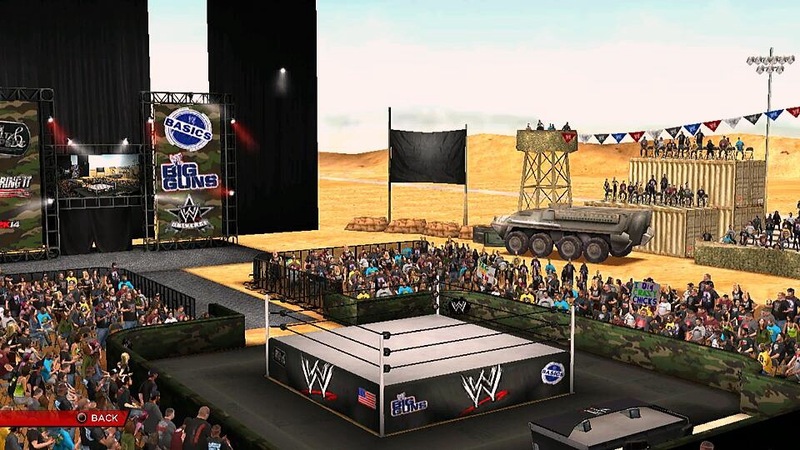 With WWE 2K14 having been out a day in the UK/EU and most of the week in the US, we’ve been having some great fun playing through all of WWE’s classic WrestleMania moments, but now it’s time to really flesh out our WWE Universe as we review what’s hot in PS3 Community Creations! 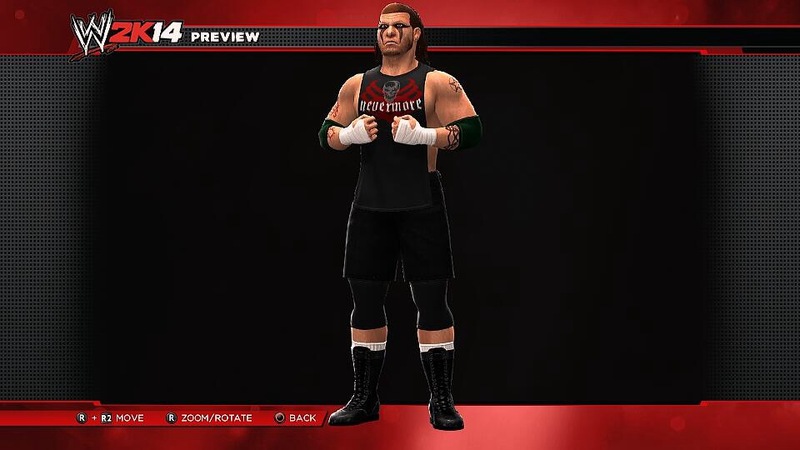 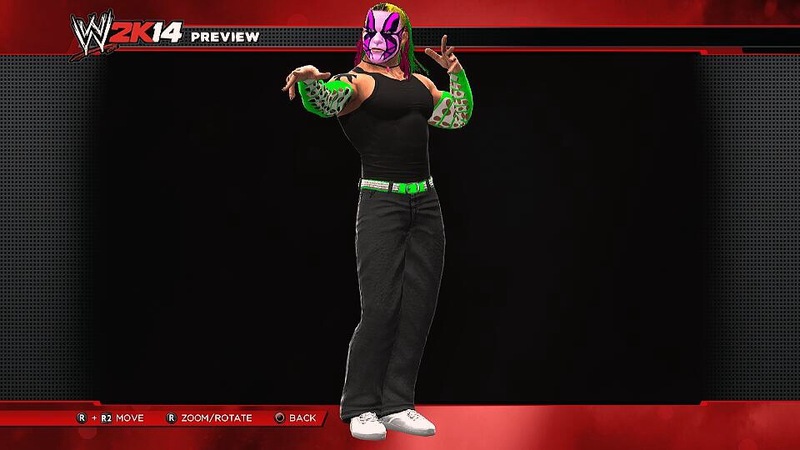 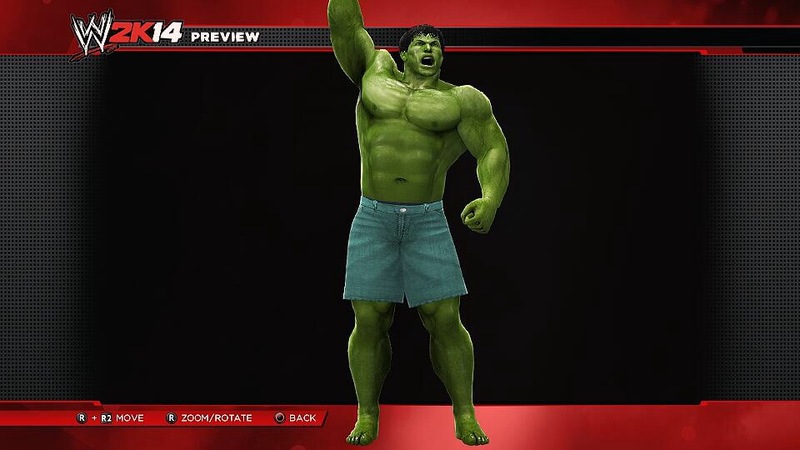 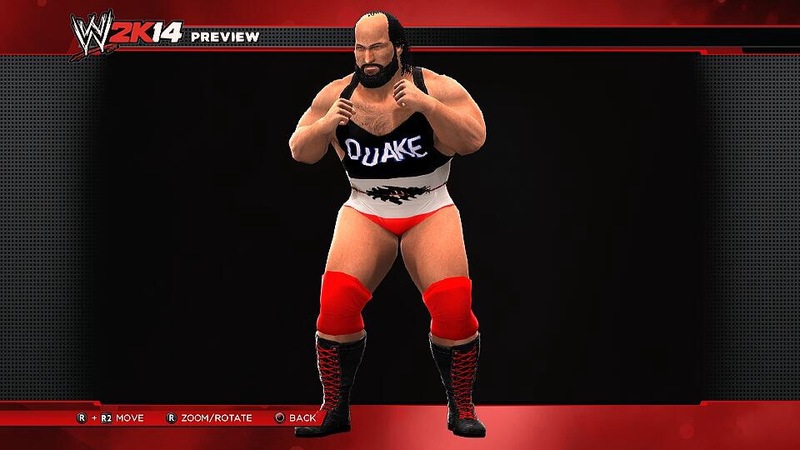 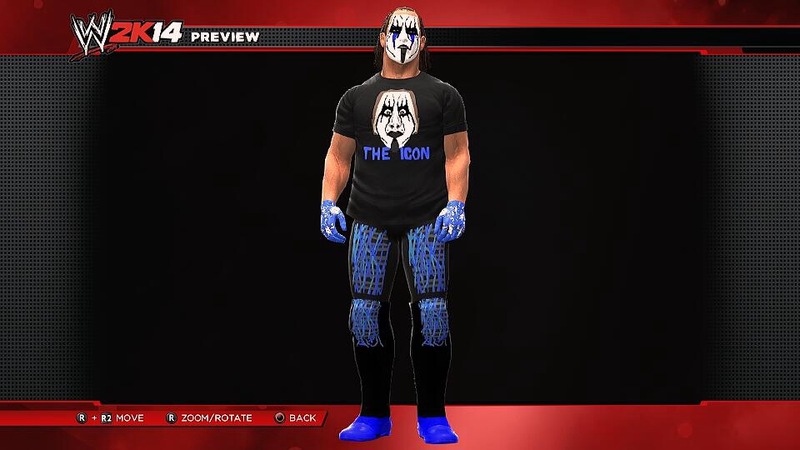 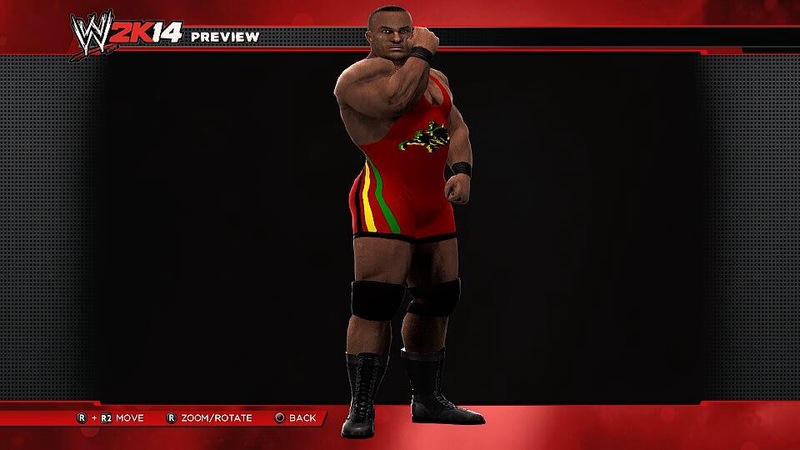 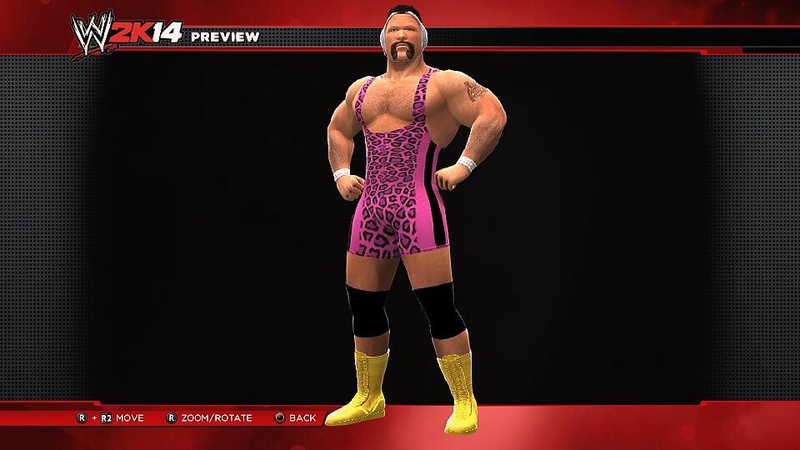 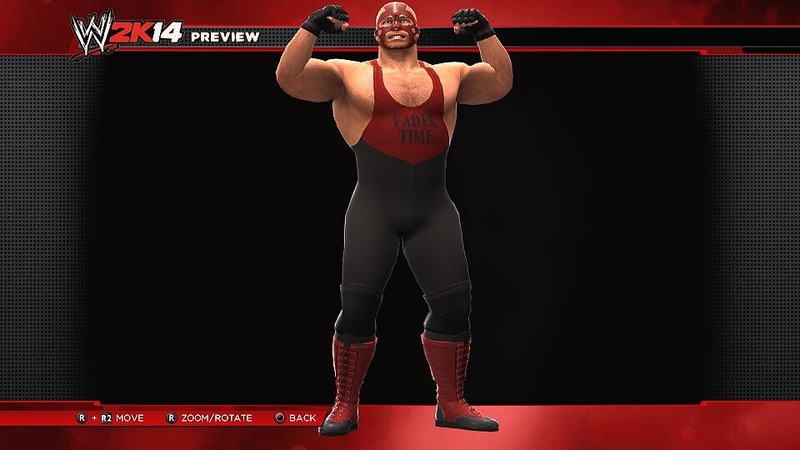 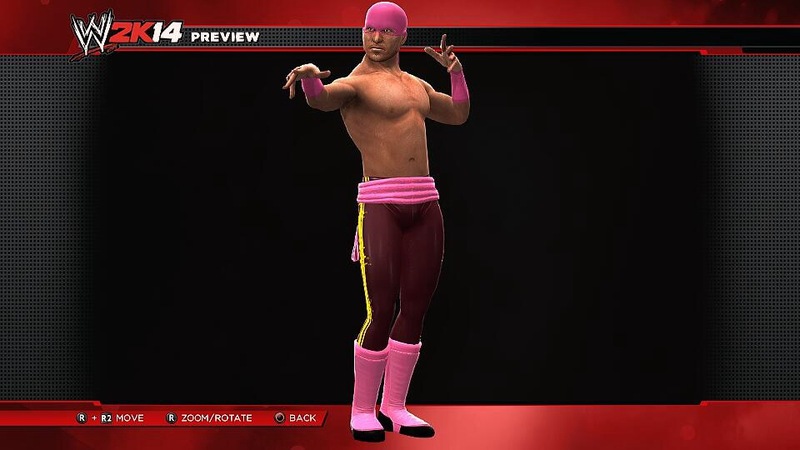 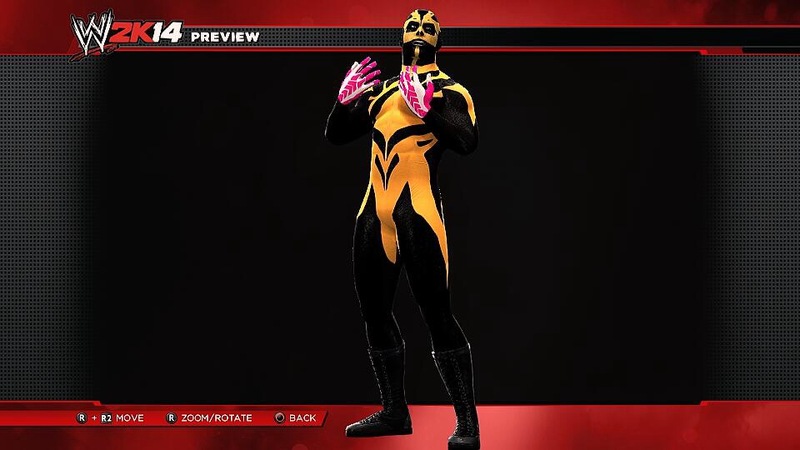 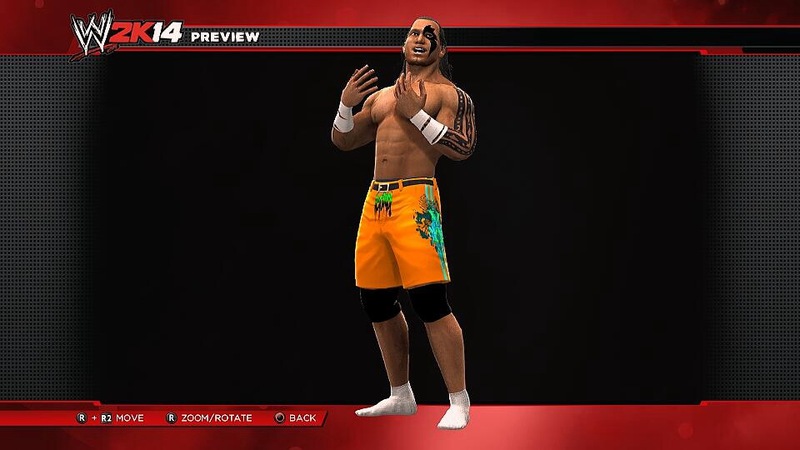 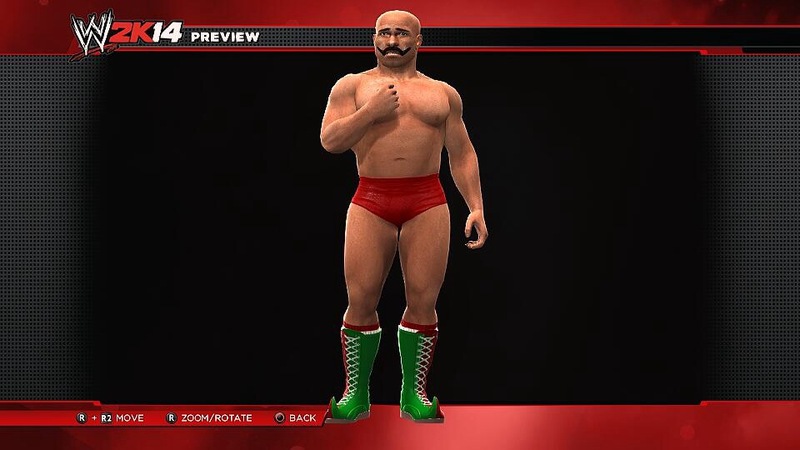 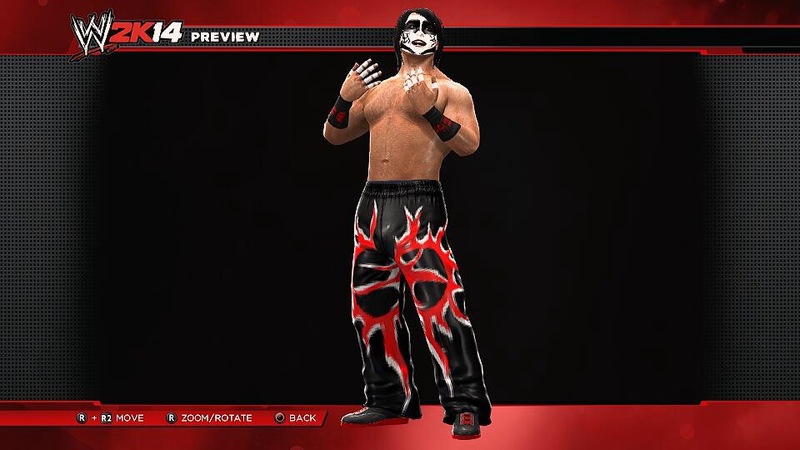 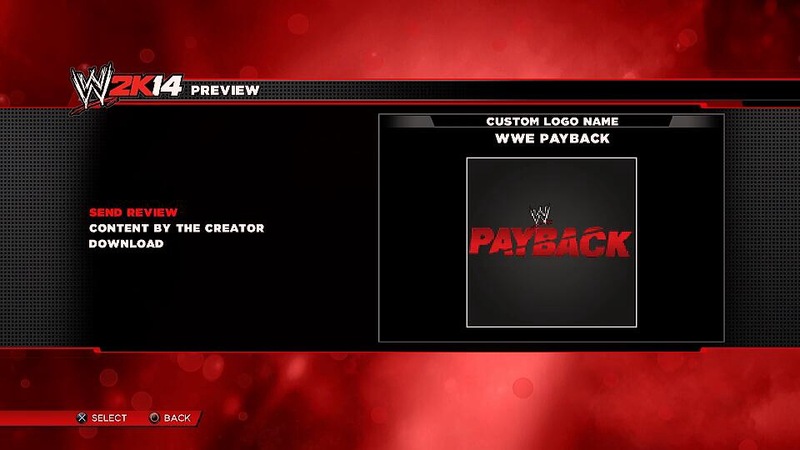 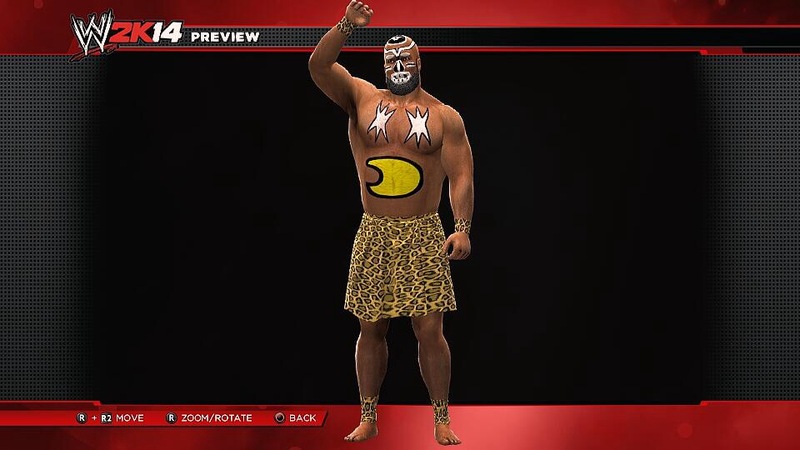 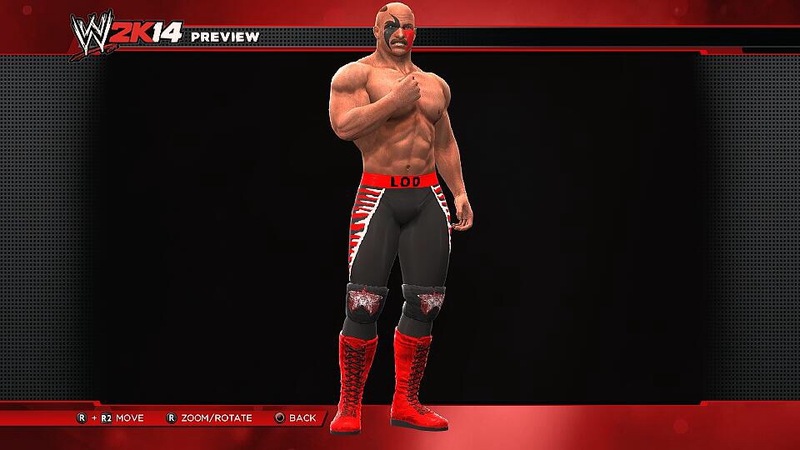 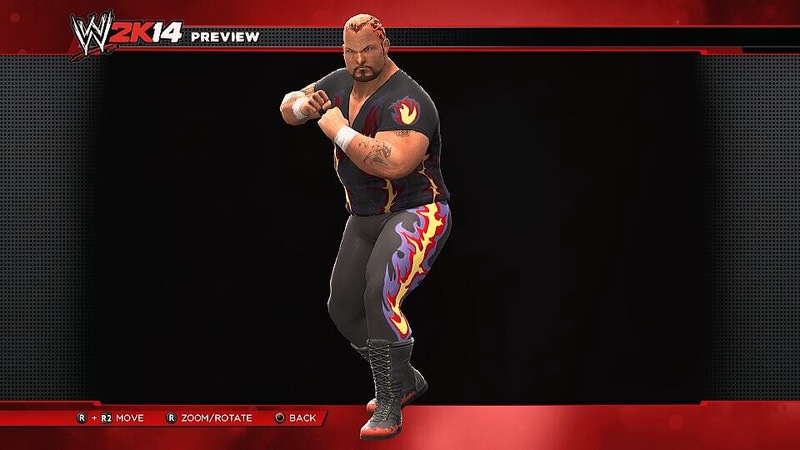 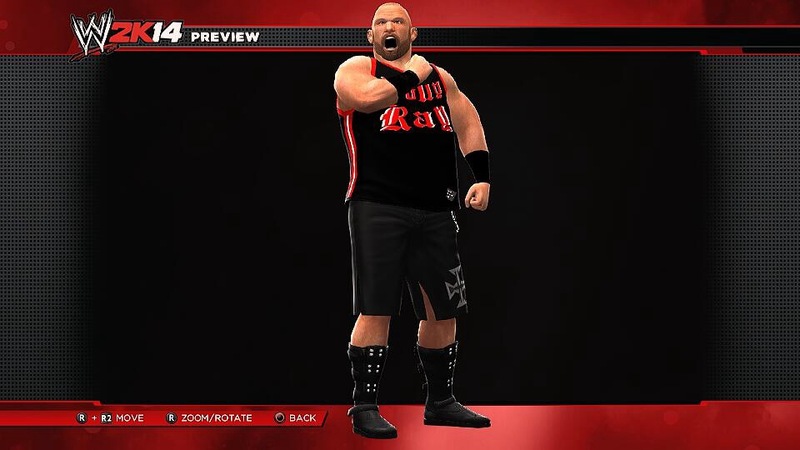 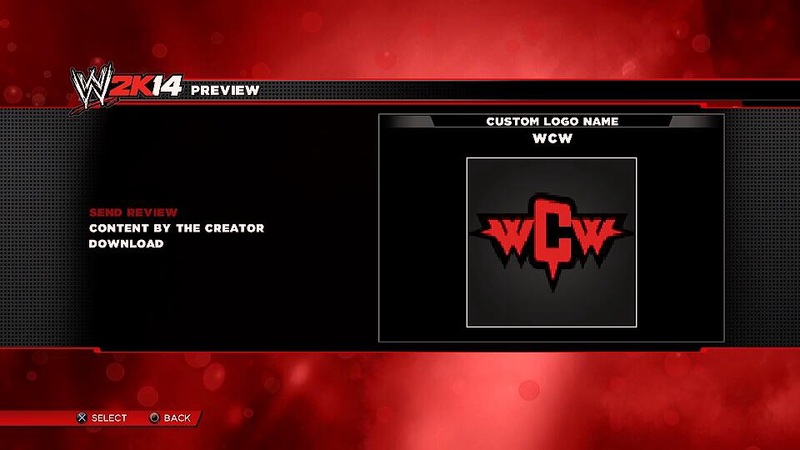 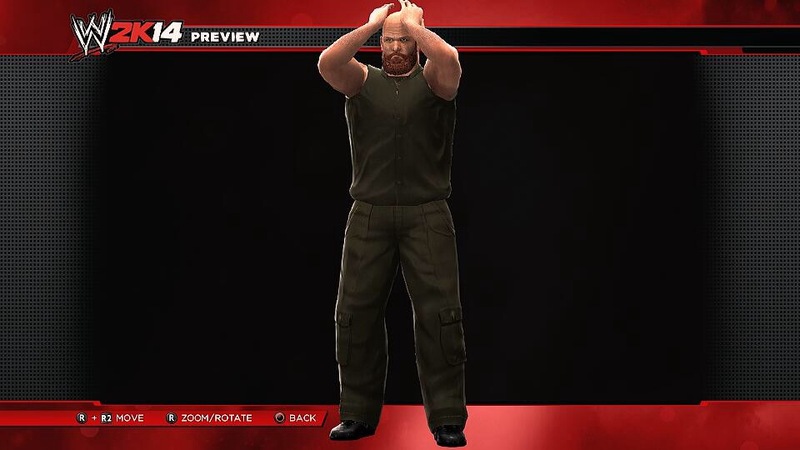 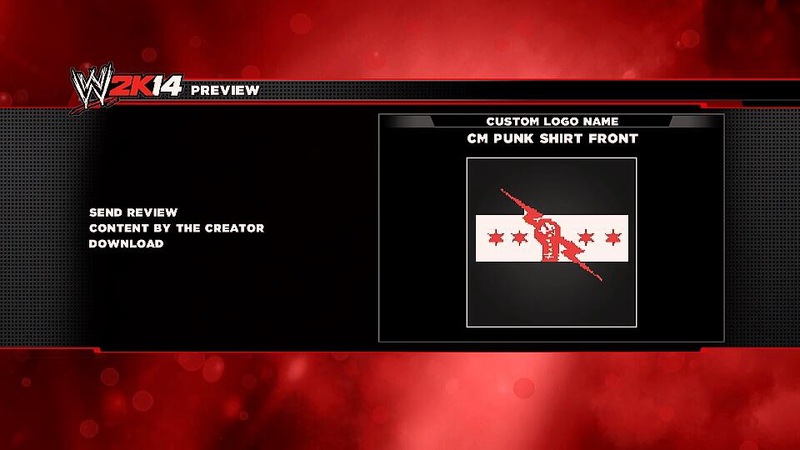 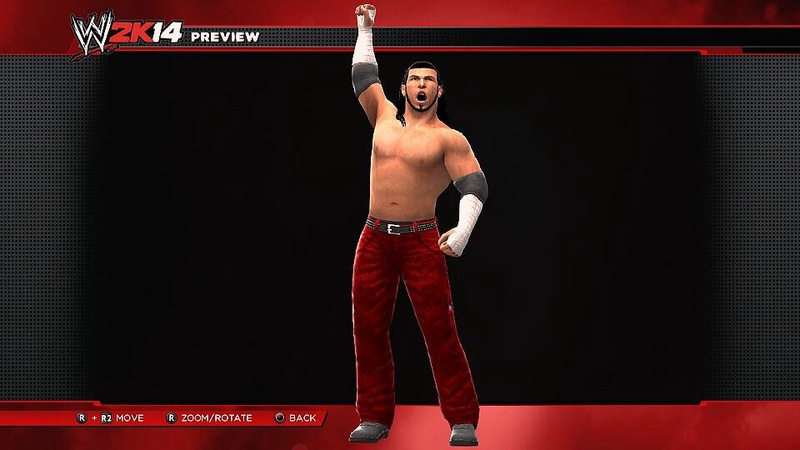 Whatever takes your interest, it’s always amazing how quickly the community work to fill in all the gaps – we can’t wait to see what else people come up with over the coming weeks, check out some of the most interesting creations from this first week alone, and don’t forget to share your creations on our WWE 2K14 forums, where some of this year’s most painstakingly detailed work is once again sure to take place. 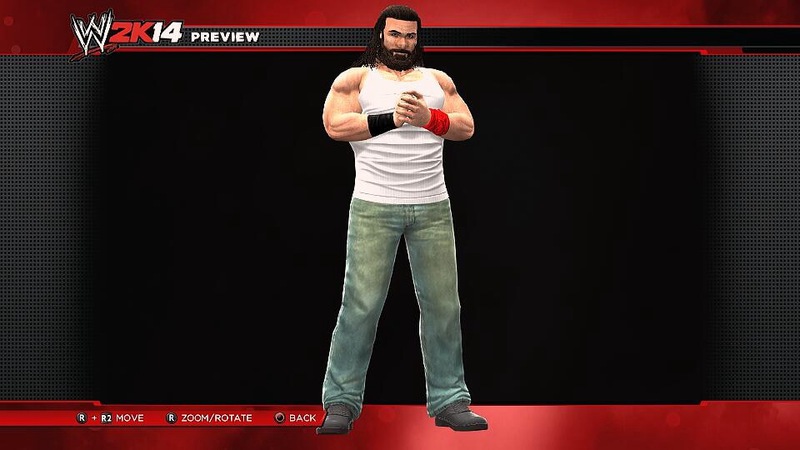 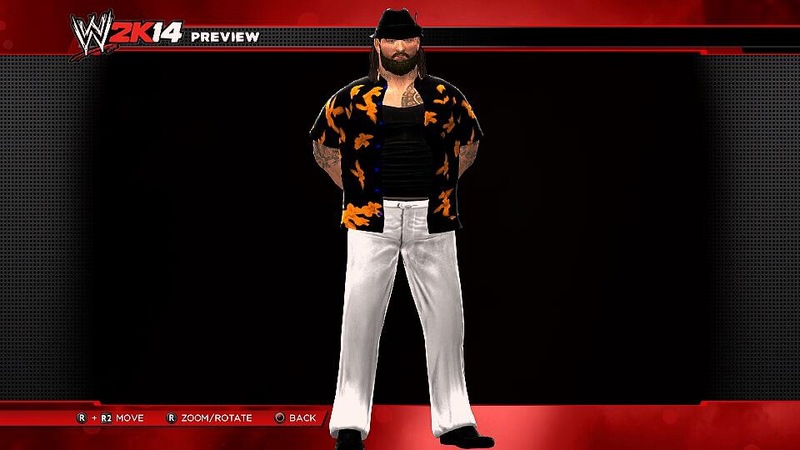 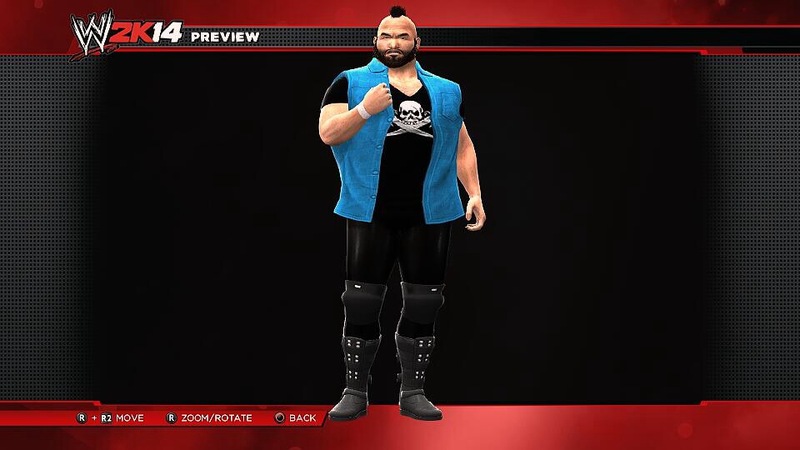 Play as the Wyatt Family! 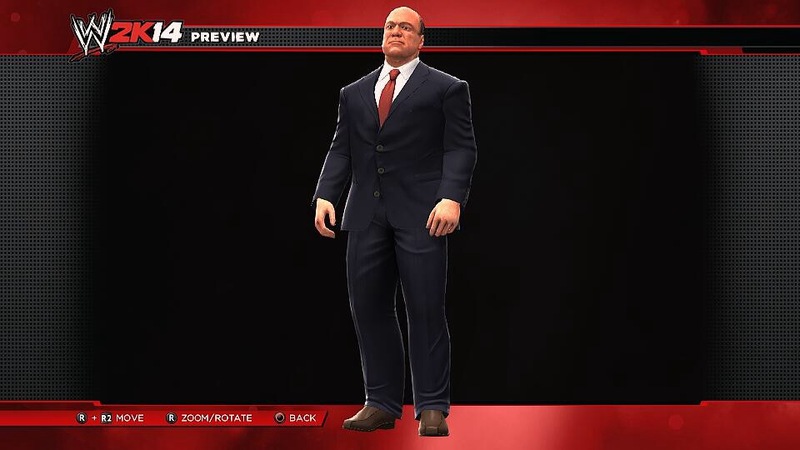 or Curtis Axel & Paul Heyman! 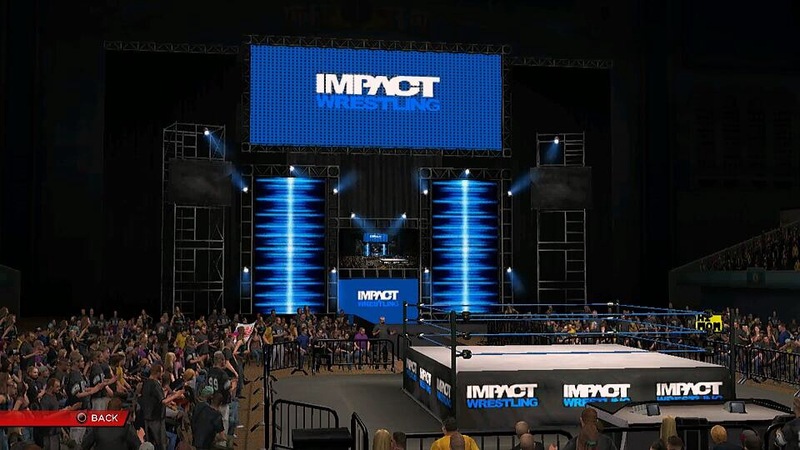 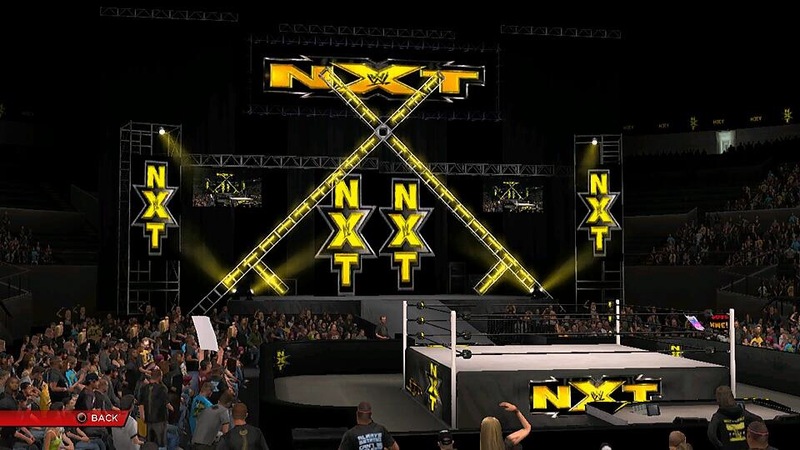 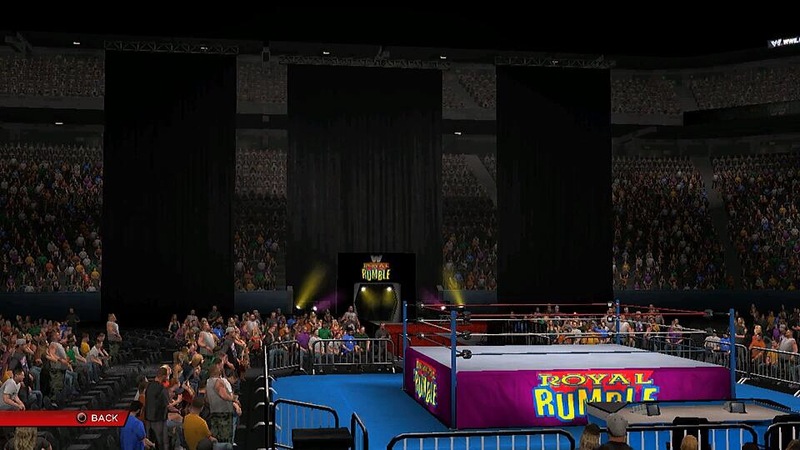 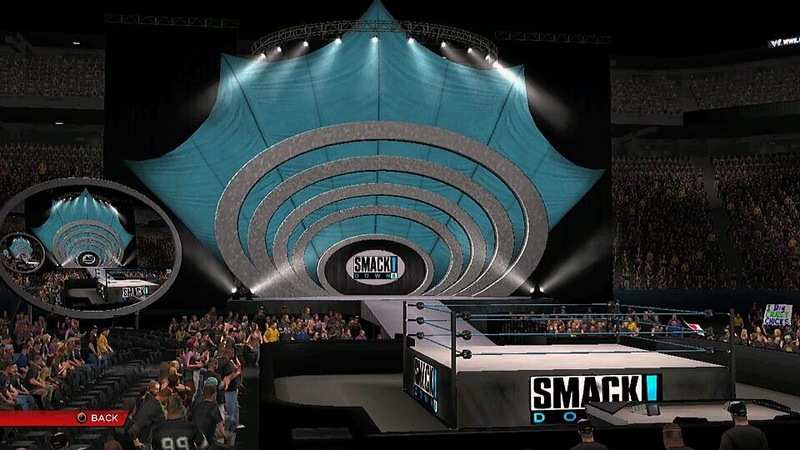 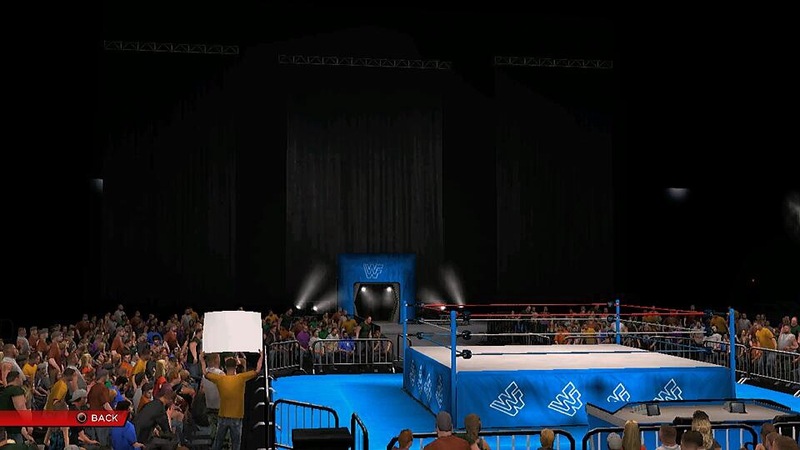 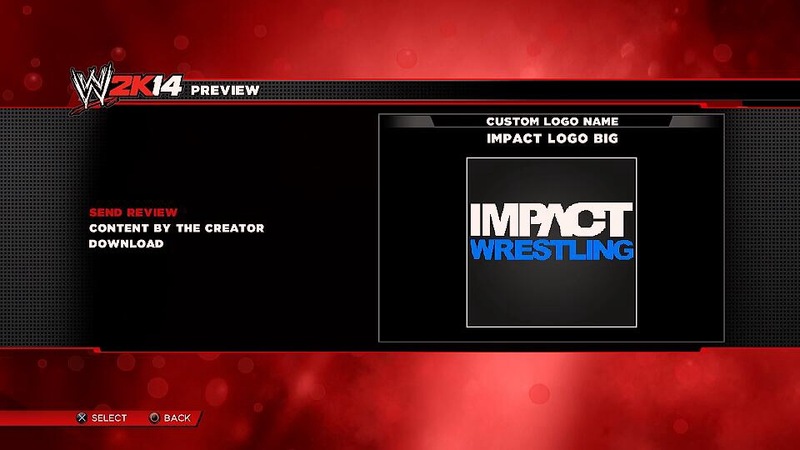 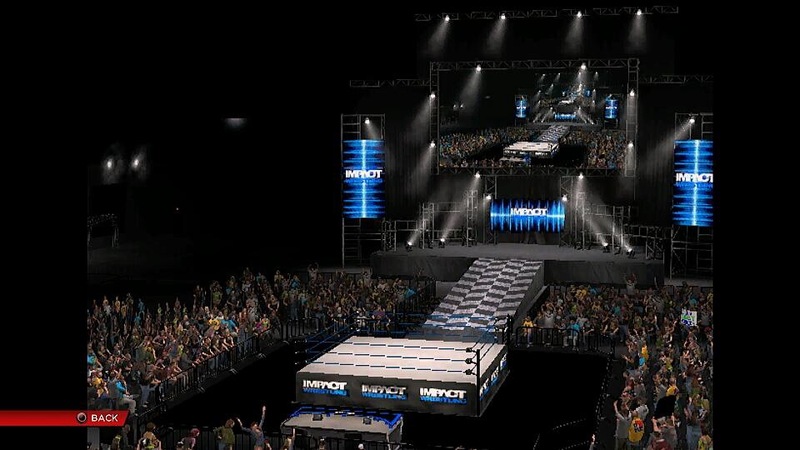 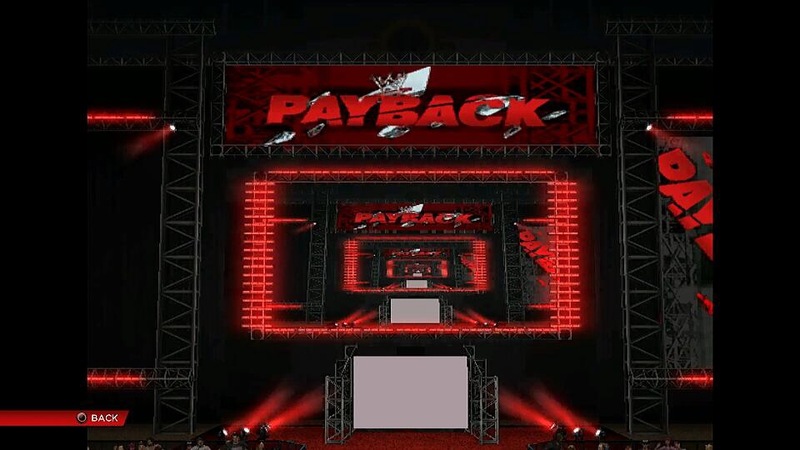 TNA fans can begin to recreate the iMPACT Zone! 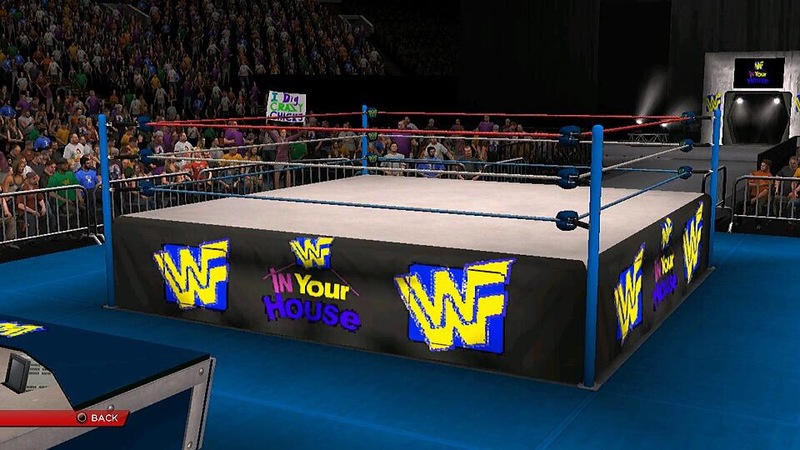 Fans of WWE Total Divas might want to check these out to play with alongside Natalya!